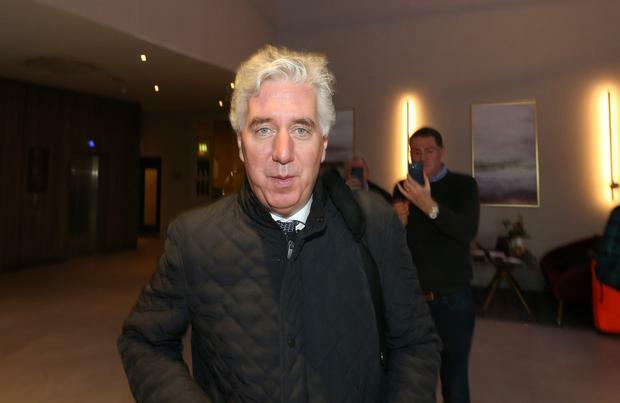 Former FAI Chief Executive John Delaney has offered to "step aside" as the organisation's Executive Vice-President pending the completion of an independent investigation by the association into issues of concern to the Board. The announcement was made in a statement issued by the FAI earlier this evening. 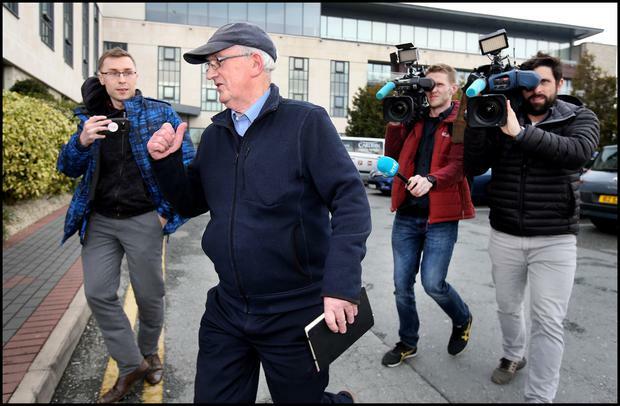 The statement also confirmed Honorary Secretary Michael Cody and Honorary Treasurer Eddie Murray had voluntarily resigned from the Board. 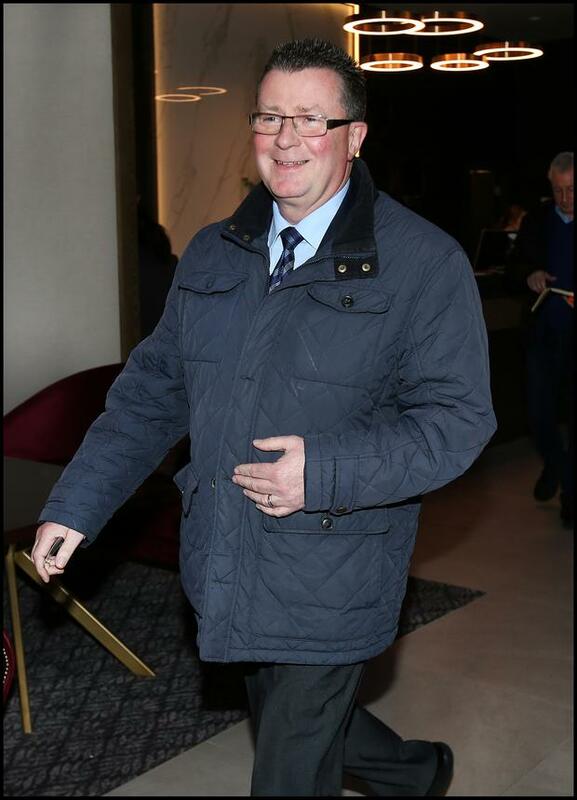 Aidan Eames - who was acting on Delaney's behalf when he appeared at the Oireachtas last week - was alongside Delaney as he met with FAI Board members at the Carlton Hotel today. 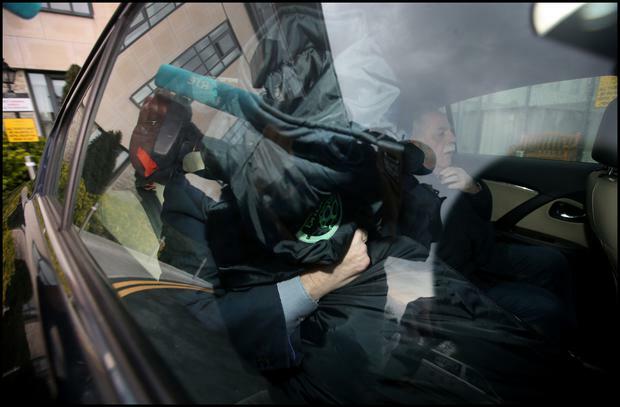 The FAI also had legal representation present.